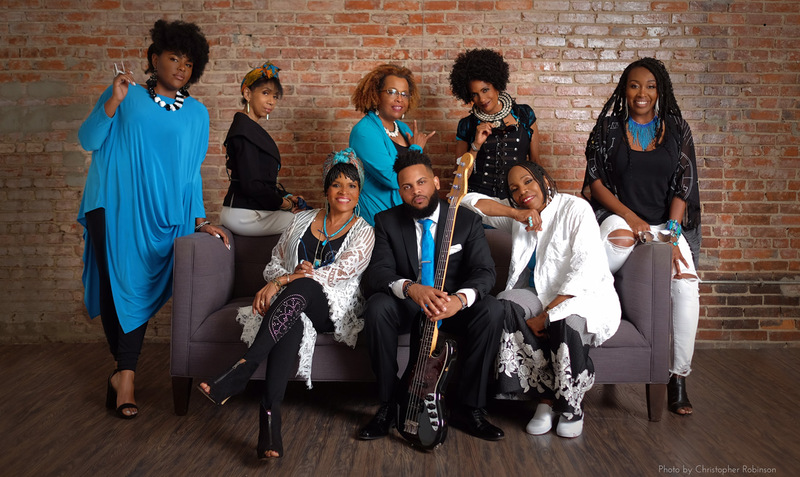 Sweet Honey In The Rock® is a performance ensemble rooted in African American history and culture. The ensemble educates, entertains and empowers its audience and community through the dynamic vehicles of a cappella singing and American Sign Language interpretation for the Deaf and hard of hearing. Sweet Honey’s audience and community comes from diverse backgrounds and cultures throughout the United States and around the world, and includes people of all ages, economic/education/social backgrounds, political persuasions, religious affiliations, sexual preferences and differing abilities. Sweet Honey In The Rock®, Inc.
© 2019 Sweet Honey in the Rock® All rights reserved.